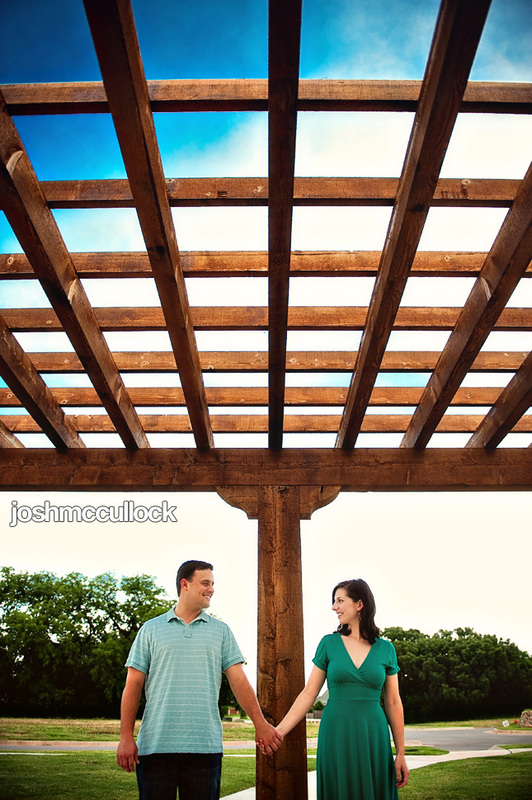 My favorite part about engagement sessions is getting to know my clients a little better. It’s always nice to chat and swap stories while we’re shooting. It was awesome spending some time with Jamie and Jessica and getting to hear their story, they have a natural feeling about them, which makes for great portraits! I’m really looking forward to their wedding!